A Razorwhip with TDR's clan colors. DRAGON RACERS DRAGON RACERS OI OI OI! (I draw animals, manga, and dragons). I’m on YouTube and discord. 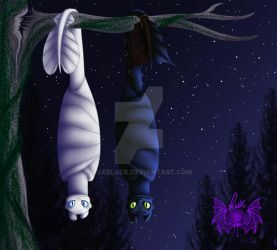 My favorite animal is the Siberian Tiger and my favorite HTTYD dragon is the Snaptrapper.